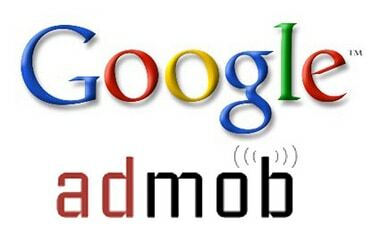 Since Google took over admob a year ago, the company’s ad serving has gone up three times over the previous year – they are now serving a massive 2bn ads every month. The highest performing region was Asia (564%), followed by Western Europe (471%) and Oceania (363%). It looks like mobile advertising really has come of age.